The unbundling of premium TV channels continues. At Apple’s watch press event, HBO confirmed that it’s working on a streaming video service called HBO Now. HBO Now will offer streaming access to HBO without requiring a subscription through a cable or satellite provider. 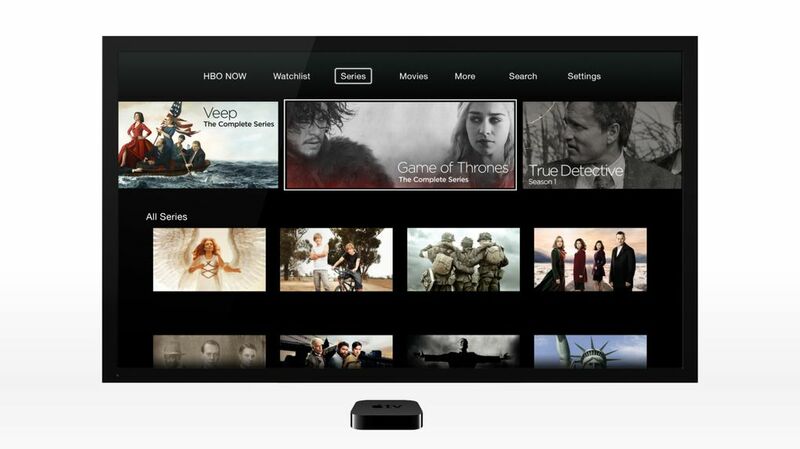 It will be available on Apple devices – Apple has a three-month exclusive partnership – though it’s likely to be extended to additional devices such as the game consoles and streaming devices that now run the HBO Go app offered to cable subscribers. It’s also available through Windows PCs and Macs, via HBONow.com. In January ESPN – the cornerstone of cable TV plans – became available through a streaming service called Sling TV that charges $20 per month, giving “cord cutters” more options for assembling a mix of TV sources. But the prices of standalone, streaming services, combined with the broadband they require, may not offer much savings over basic cable plans. The HBO service will be available in April, in time for the new season of “Game of Thrones.” It will provide access to a library of more than 2,000 shows. “It’s incredibly cool,” Apple Chief Executive Tim Cook said. Cook then announced that the price of the Apple TV streaming device is being cut to $69, from $99. The puck-sized streaming device faces increasing competition from devices from Amazon.com, Roku and Google that start at $35. Apple is streaming its press event here, though the stream requires Apple’s Safari browser.